Torchlight Media was founded by Isabel Darling, a graduate of JMC Academy and the KAI Insitute. Prior to founding Torchlight Media, Isabel worked in production development at the 7 Network, then several video production companies across Sydney, Melbourne and Canberra. She has developed materials for TV series and has filmed, edited and produced a variety of campaigns across multiple platforms. In addition to this, Isabel has created countless videos and TV Commercials for the private and public sectors, travel destinations and resorts. The production team at Torchlight Media has provided exceptional quality video production and marketing materials to the ABC, SBS, Foxtel, Thredbo Resort, Destination NSW, The Foundation for Young Australians, Hilltops Region, Channel 31, Lion Nathan, and Sip Living among others. 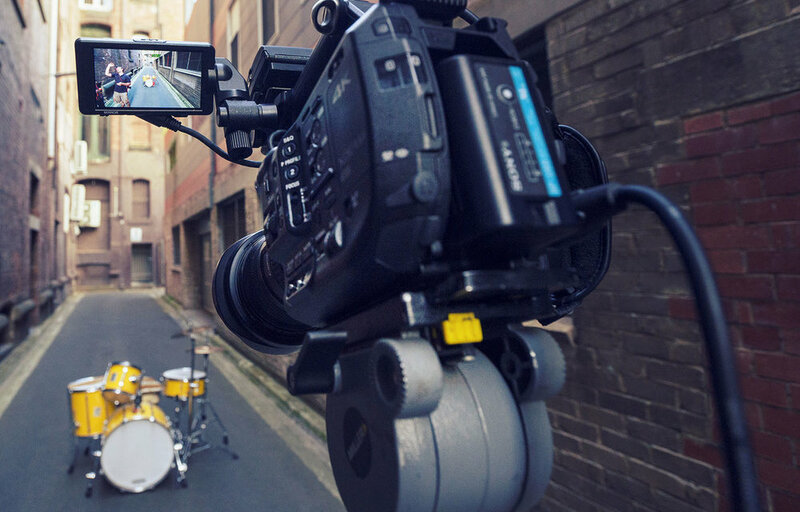 Being based in Batemans Bay, on the South Coast of NSW, ensures Torchlight can provide world-class video production services to the Batemans Bay region, as well as the Shoalhaven, Illawarra and Southern Tablelands and Canberra regions. Torchlight Media is committed to providing every client with not only aesthetically exquisite films, but films that stand out from the rest.